Most people come in crossfit Pasadena ca and see us because they want to lose weight, and they want to lose it fast. If it was easy, they would of already had done it. However, it is hard. Here are three things we have seen to speed that process up. STEP 1: WATCH WHAT YOU ARE EATING. We all know at this point that we need to eat better, but are we? First step is to watch what we eat. Write it down, record it in the app My Fitness Pal and calculate how many calories you are eating a day. 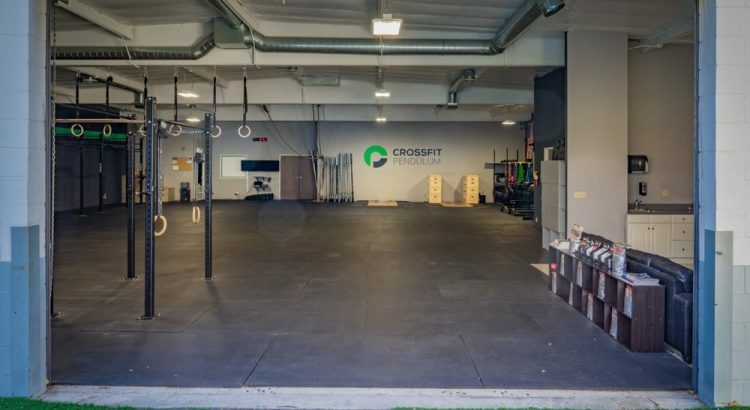 If we can know how much you are eating then crossfit Pasadena ca can help you understand how much exercise you need to support your new diet. STEP 2: FIND OUT WHAT YOUR LBM AND FAT MASS IS AT. We all know the scale, but that is just the start. There are better metrics out there known as Lean Body Mass (LBM) and Fat Mass and tell us a more complete story about your body. If crossfit Pasadena ca know those two areas then we can help calculate a macro prescription to help you increase your Lean Body Mass (aka Muscles) and help drop your fat mass. The more fat mass we drop the more weight we will lose and get us to our desired results. STEP 3: DO AN EXTRA WORKOUT 3X A WEEK. Yes, we want to watch what you eat, however you want to speed up this process. If you are serious about your results you will need a “two-a-day” 3x a week. On those second workout days they need to be “Long Slow Distance” aka LSD. These low intensity workouts are great for building aerobic capacity and burning calories. These are best done either first thing in the morning before you eat (fasted cardio) or after your heaviest meal of the day so you can help your body digest the food more efficiently. You want to think about these workouts as a long walk or a light jog think 12 min mile pace and should be about 30 – 45 min.